With firm commitment to quality, we are manufacturing and supplying a comprehensive range of BNC Sockets. 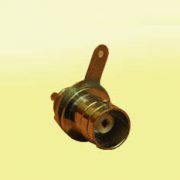 Excellent quality brass and other material that is sourced from trusted vendors of market are used for manufacturing these sockets. 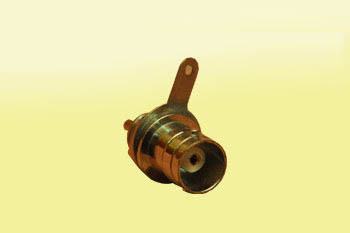 All these products are available with metal cap for CCTV camera installation and industrial purpose.